NZ 1001 was written off at Harewood in February 1945 so it must be 1081 in front. 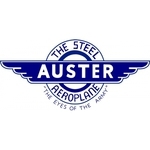 1091 is the aircraft in front - 1081 was written off in 1955. Wow, those last two photos are noisy! Fantastic photos there Glen. 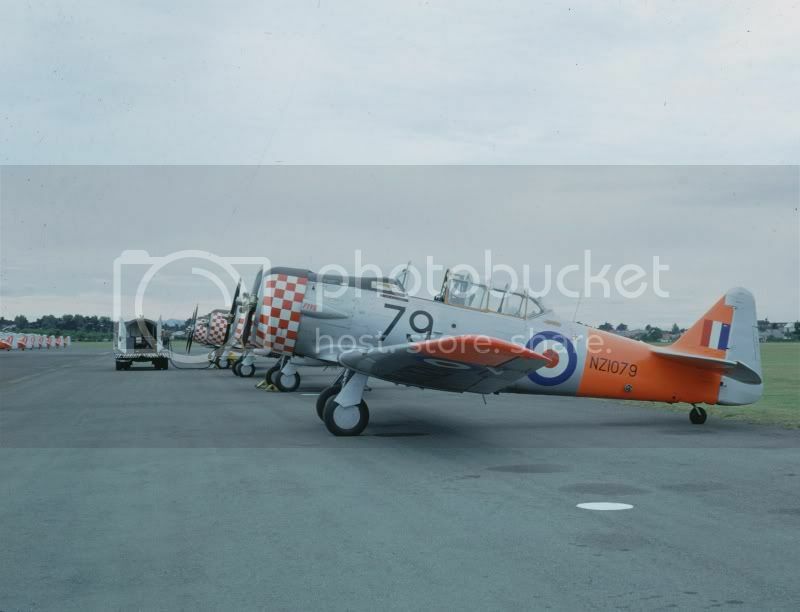 I've never seen a nice clear coloured shot of the Red Checkers in the day-glo orange scheme like that before, the red of the checks and the orange rather clash. Ugly but very interesting. 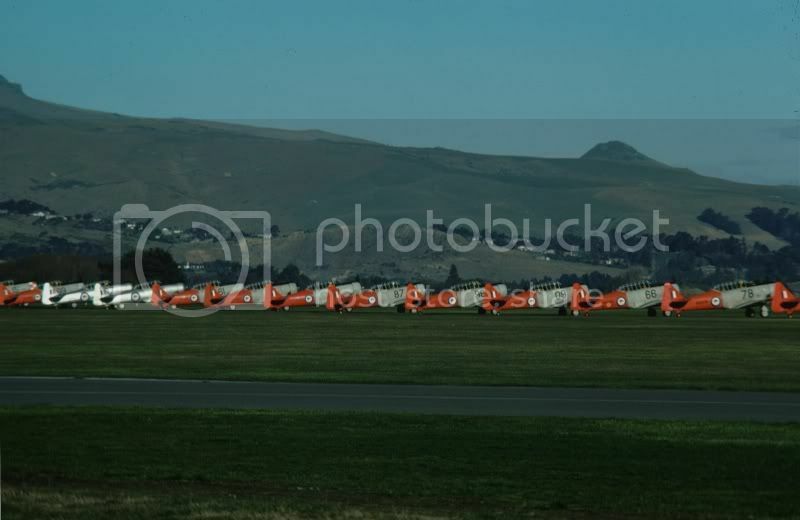 In the second-to-last photo of all the Harvards lined up at Wigram are those two bright silver ones the FAC examples? They look really shiny. I must have been standing close to you on the final day. 1079 denotes its position in the team? if anyone knows of any photos I would be very interested. extra photo of those that went into civilian hands. Re 1085. Had the pleasure of 30 minutes as GIB on 3 April 1988 at Mangalore. 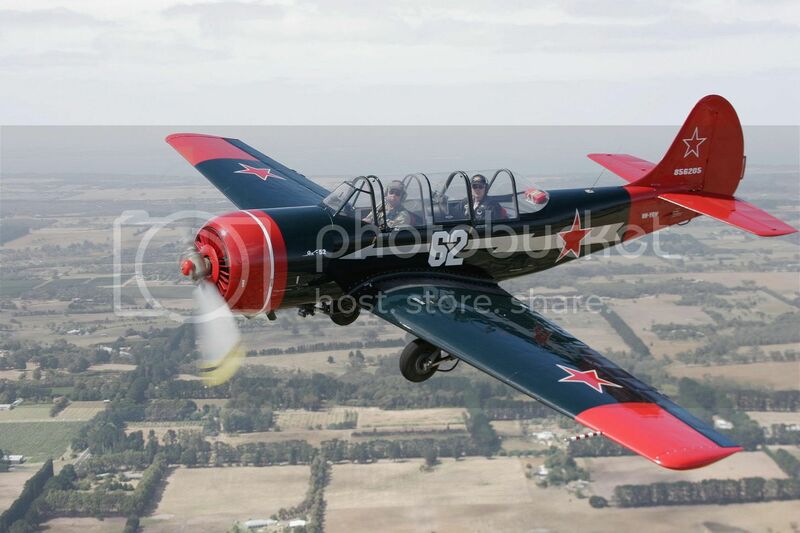 Lovely aircraft that gave me the warbird bug. What a great thread this is. All of the photos are fantastic and their sure were a lot of different colour schemes. Yes they are Dave NZ1056 and NZ1037 and you can just make them out in the formation too. I remember this well. I was kicking a rugby ball around at my high school (Go Burnside) and heard this roar (well 17 Harvards........aint going to be quiet!) 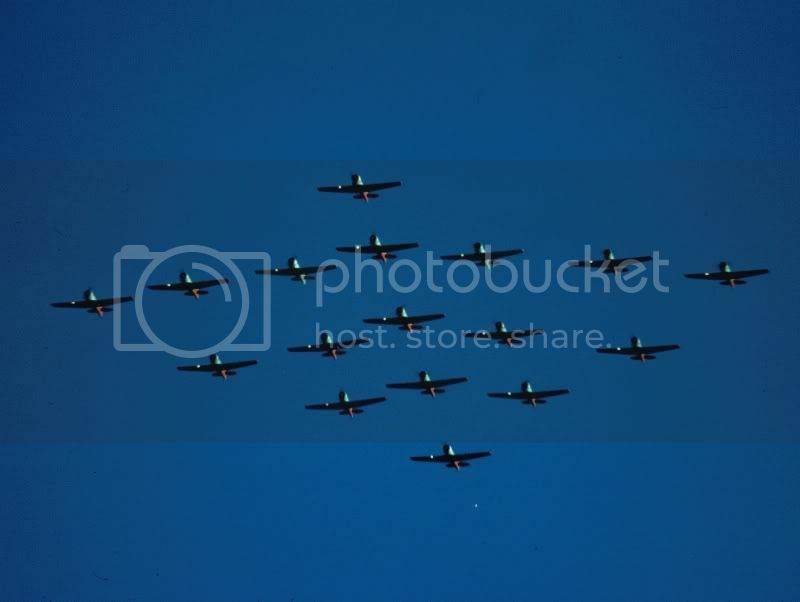 and this formation flew right over my head. Man I was standing there mouth open just going wow! 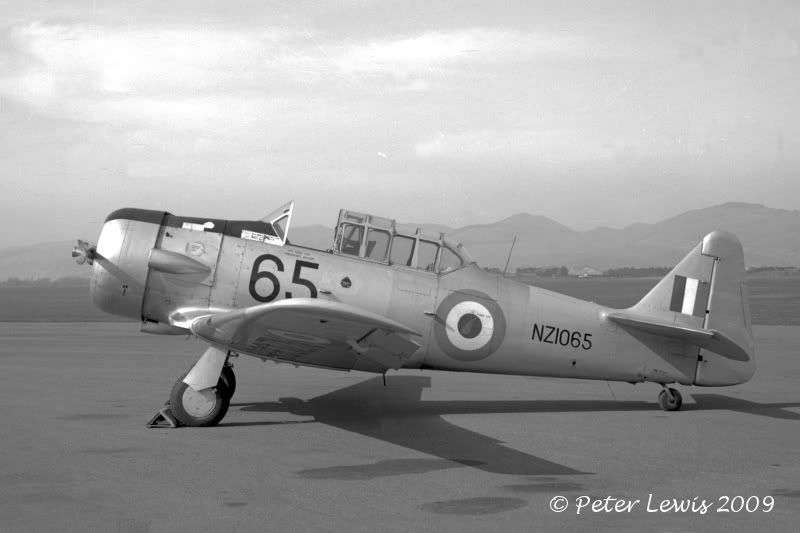 If I didn't love the sound of a Harvard before then that did it! Amazing that most of them are still flying and that my little paws got to touch two of them (NZ1015 and 1087). 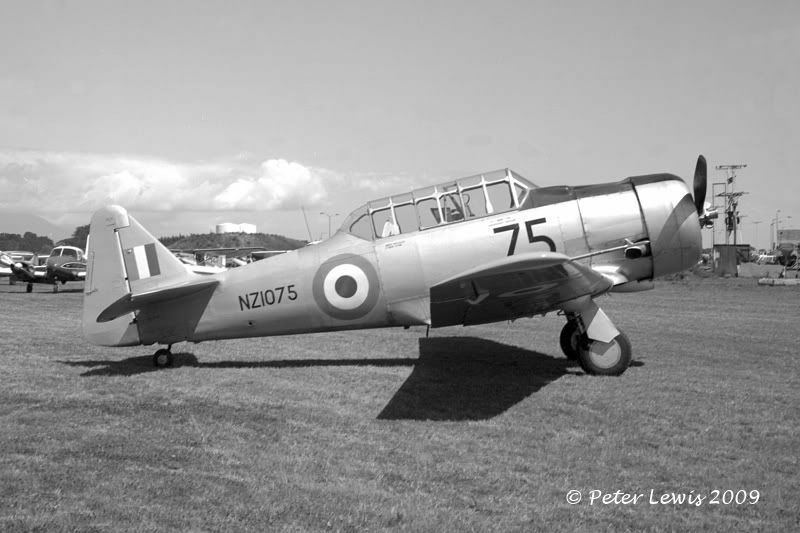 ... here's one of them...NZ1047 (OD-8 on 4 FOTU)...will see what others I have. harvard1041, Thanks very much for that. I have PM'd you the authorisation keys for the two web-albums. I am sure that you will recognise some of the photos (will be adding credit later where I can). Yes - sure seems like it...and also in (another) 4 FOTU aircraft- NZ1046 - below. Kind of neat photo - PSP under the aircraft at OH etc. 4 OTU being one of the two Fighter OTUs..... OD-1 to OD-10 being Harvards...and OD-11 to OD-40 something being P-40s. Question is when were they changed out for metal rear fuselages..and does anyone know the RNZAF Mod Number ? 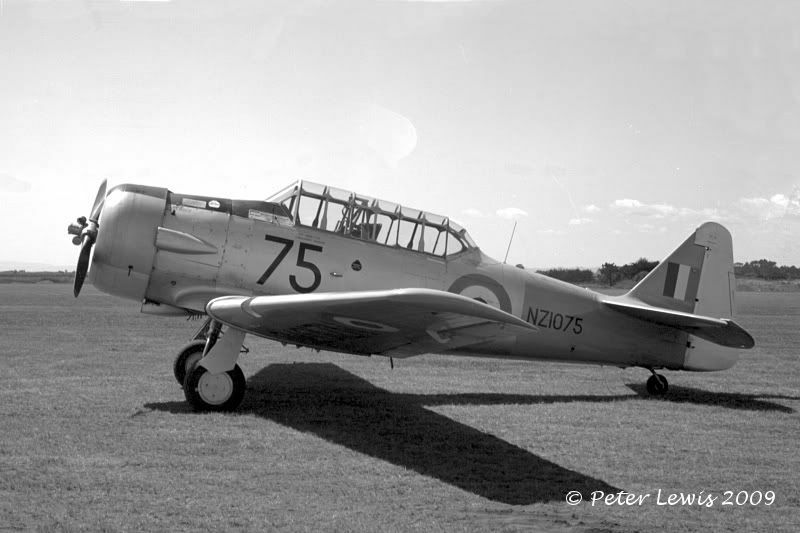 Here's another shot of your missing Harvards - Wayne - NZ1020. Not a great photo..but understand this was one of the Army Co Op Units at Norwood. Great photos! For the record the Army Co-op unit at Norwood was No. 22 (AC) Squadron. So were these No. 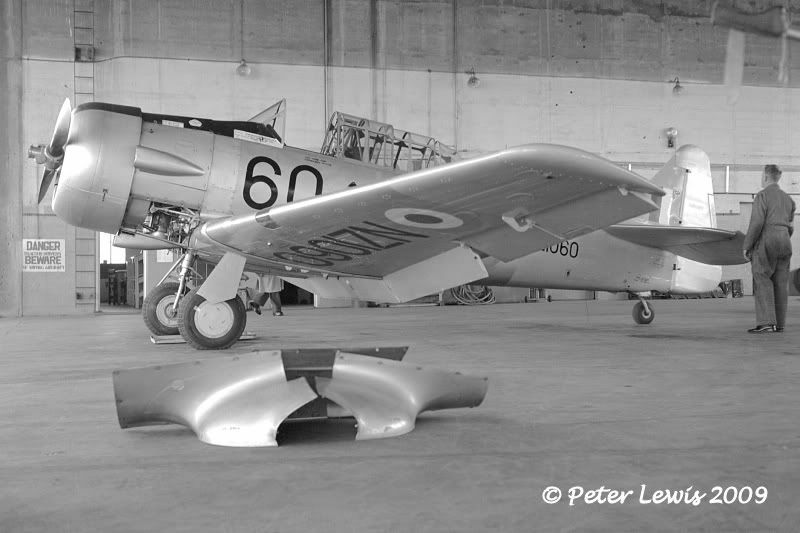 4 OTU Harvards painted silver overall, or just on the wooden rear fuselage with the rest being polished metal? 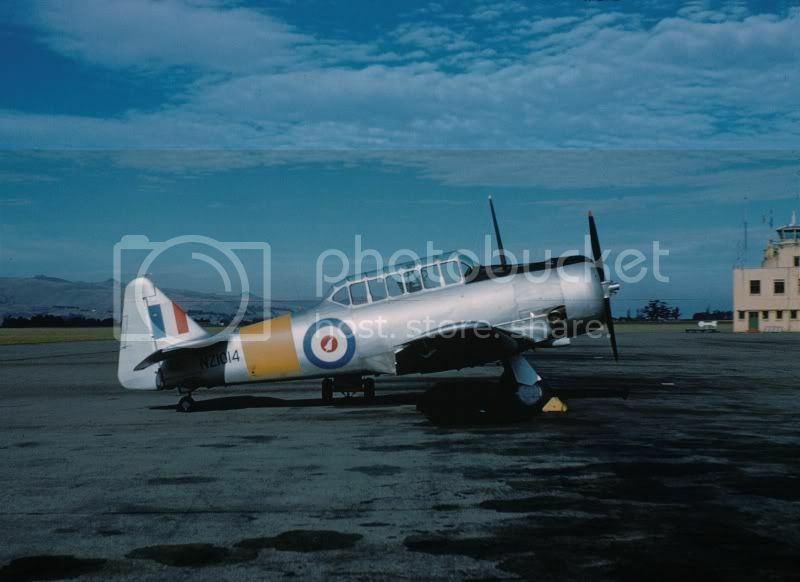 Harvard NZ1060 is said to have been in store at Wigram by 1962, but this was presumably short-term as this photo shows it being worked on in 1964. 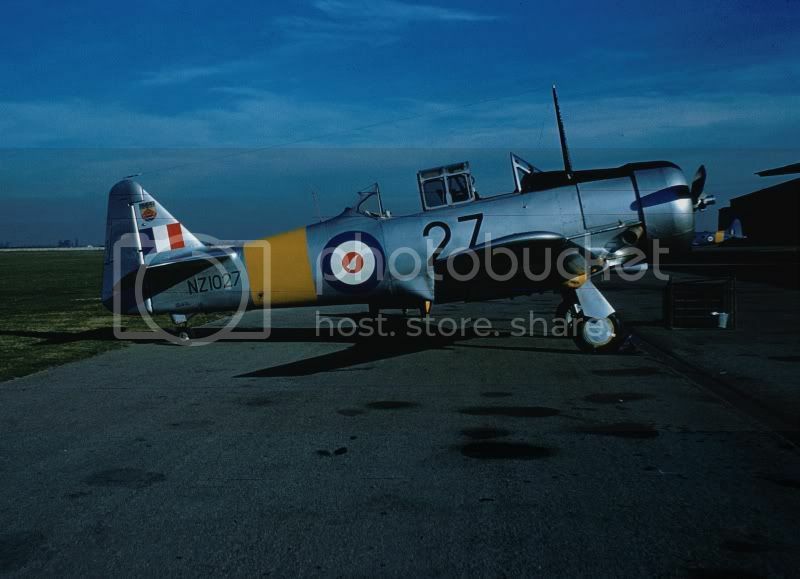 In 1977 it was presented to the RAAF Museum in 1977 and was made airworthy as VH-SFY at Point Cook marked as NZ934. 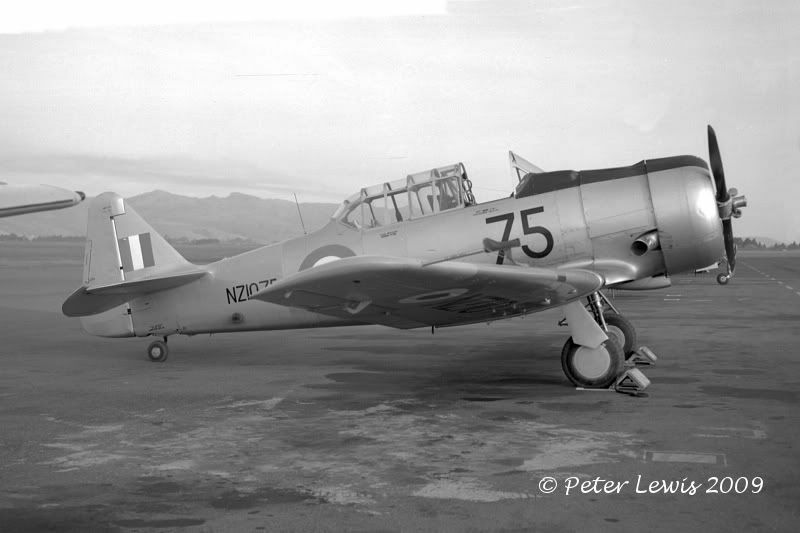 NZ1065 was another Harvard that remained in active use until the end of RNZAF service. It was sold to W. Williams, Mount Maunganui in 1978 and was registered to E J Adams, W S Bell, M C Christophersen, R O Dahlberg & D J Phillips, Mt Maunganui as ZK-ENF the same year. 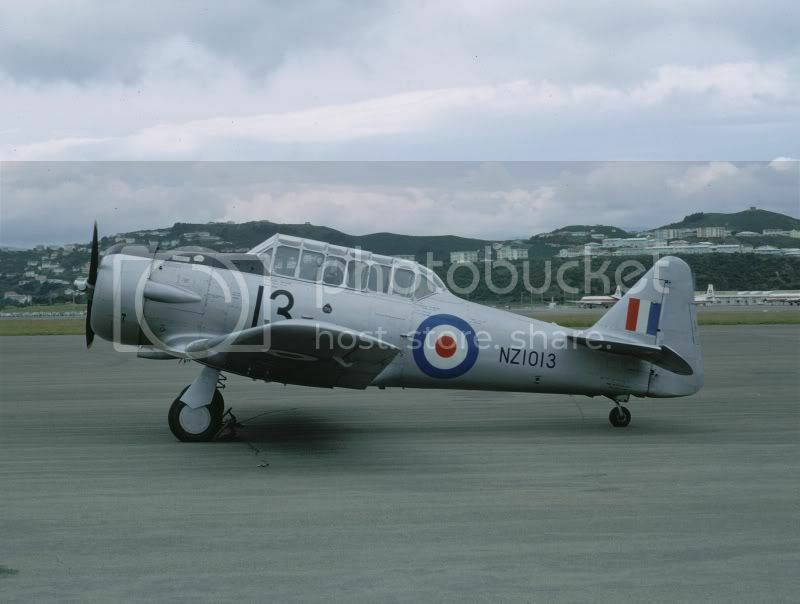 Harvard NZ1066 has a similar history of RNZAF use and sale to W. Williams in 1978. It became ZK-ENE with M C Christophersen, Mt Maunganui in June 1978. NZ1075 remained active until the final days in 1977, eventually being sold by GSB tender during 1978 to Airferry Inc., Sydney, NSW. Despite this, it was passed on to D G Reidpath, Auckland and registered as ZK-ENI in August 1978. By 1981 ownership was transferred to H D Brunton, Narromine, NSW who took it to Australia where it became VH-HVD in 1982. 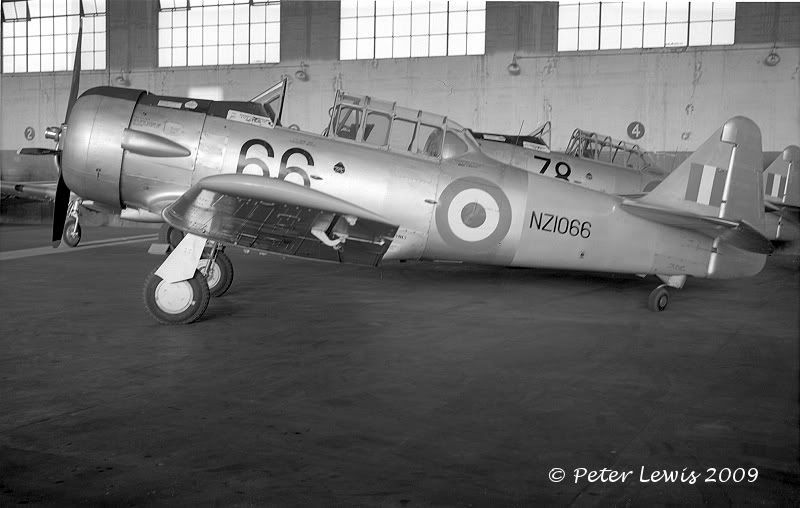 Hey - great shots there... are most of these in 2 Hangar at WG ? 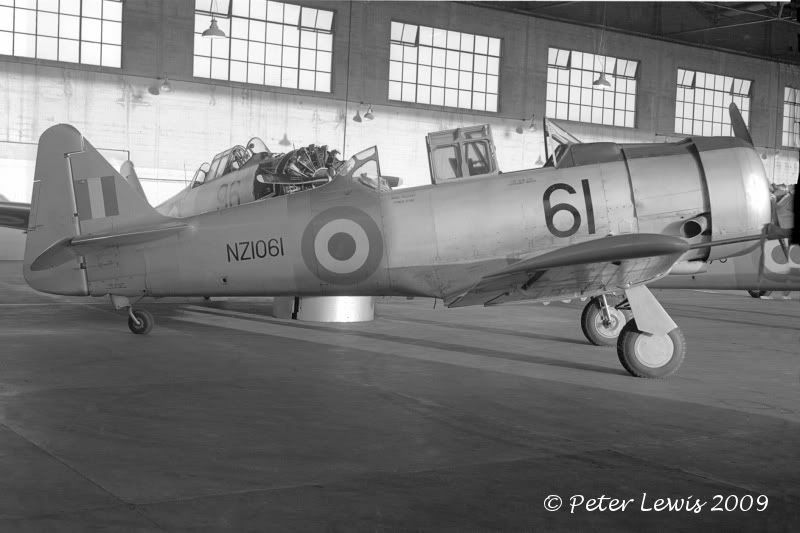 Yes the RAAF got NZ1060 and then asked for another one and got NZ1034 which was at Ohakea with the RNZAF Museum. Greedy buggers! Nice photos and enjoy seeing ones I haven't seen before. 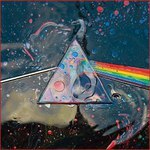 I love this thread! But they did give us a flyable Canberra don't forget Baz. And a very nice one it is too. And they flew lots of planes at the Museum's opening as well. Was 1020 one you were looking for? ?